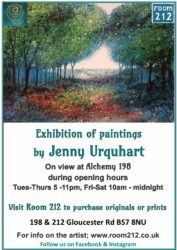 This March Room 212 artist Jenny Urquhart will be holding her own exhibition at the Alchemy 198 Downstairs Gallery. 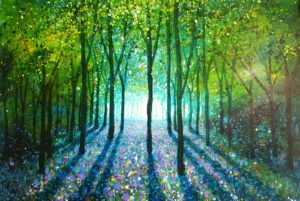 Jenny’s work went down a storm during the North Bristol Art Trail last November, with all original paintings sold during just one weekend! 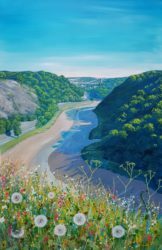 Jenny is well known for her bright collage paintings of Bristol but she has successfully moved into painting landscapes. 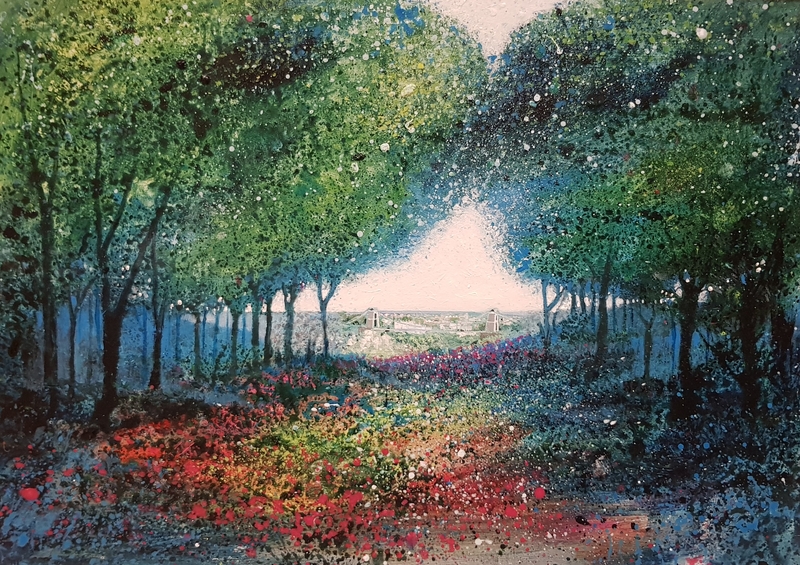 Her woodland paintings generally sell within the day when displayed in our windows. The launch party for Jenny’s exhibition is March 6th at Alchemy 198 from 7pm. This is a great opportunity to buy a painting before it gets snapped up. You’ll also meet plenty of other Room 212 artists there.